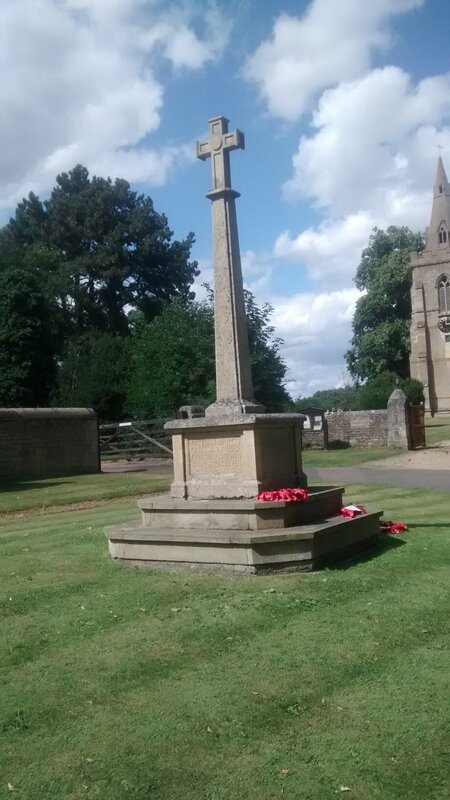 This memorial is situated on the village green.Erected, for all the local fallen heroes! Very moving if you actually next to it! Very humbling! This memorial is set on the green, at Weekley, and was erected c1920 to pay respects to the fallen of Weekley during WW1. Well worth a visit to pay your respects. Get quick answers from Weekley War Memorial staff and past visitors.